Mathematics is taught on a daily basis. 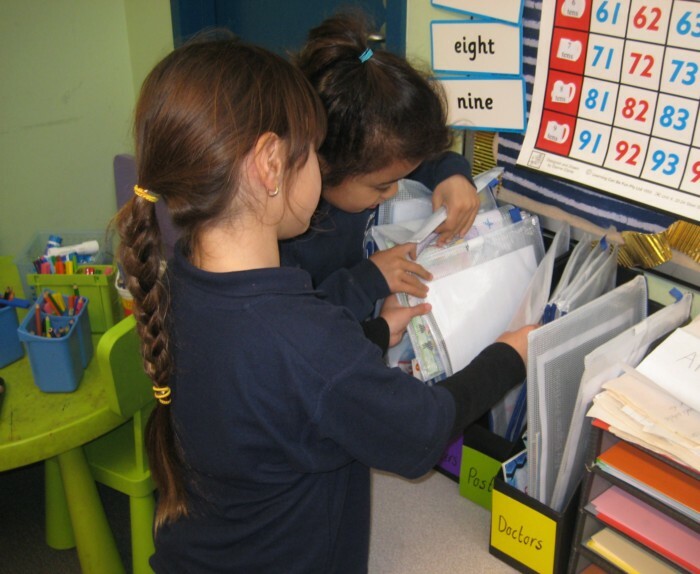 In Number, students will continue to count and order objects up to 20 and beyond, place objects in order from first to tenth, use calculators to investigate number patterns and use materials to solve simple addition problems. In Space, students will recognise and sort simple two and three dimensional shapes. In Measurement, students will learn about the continuity of time (such as day, night, yesterday, today, tomorrow) and correctly sequence the days of the week. Students will informally measure mass (weight) and capacity. They will use descriptive terms such as ‘heavier’, ‘lighter’, ‘holds more’, ‘holds less’ to compare objects. During Term three Prep students learning about ‘My Senses’ and ‘Being Safe’. These units were aimed at extending children’s understandings of their immediate environment. In week 3 of term 3, preps celebrated coming to school for 100 days. We have worked so hard and learnt so much this year that we decided to acknowledge this wonderful achievement. During this special week, every prep grade was involved in activities related to this event. The children completed a Home Project. The project involved making a creation using 100 items. The children then had the opportunity to present their project to the whole grade. We hope you enjoy our wonderful work!